Catch SLUGish Ensemble as they premier music from their upcoming album soon to be released on the Sow & Steady label. 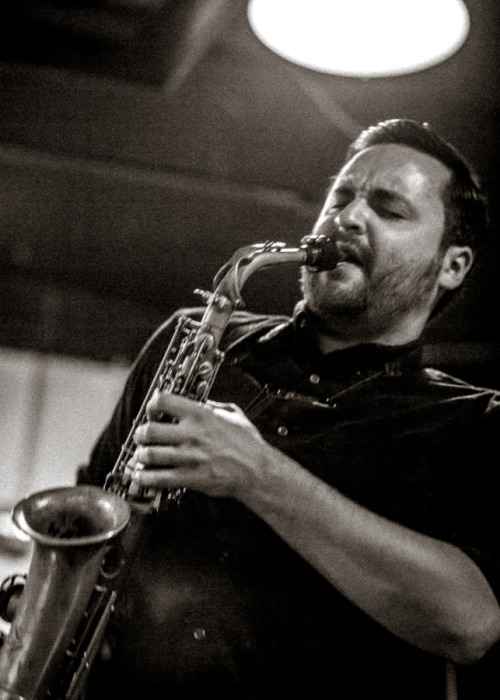 SLUGish Ensemble is an amoeba-like musical gathering under the direction of composer / saxophonist Steven Lugerner. Their music utilizes traditional acoustic band instruments to create layers of pocketed-grooves and melodies that blur the lines between pop, r&b, jazz & minimalism.